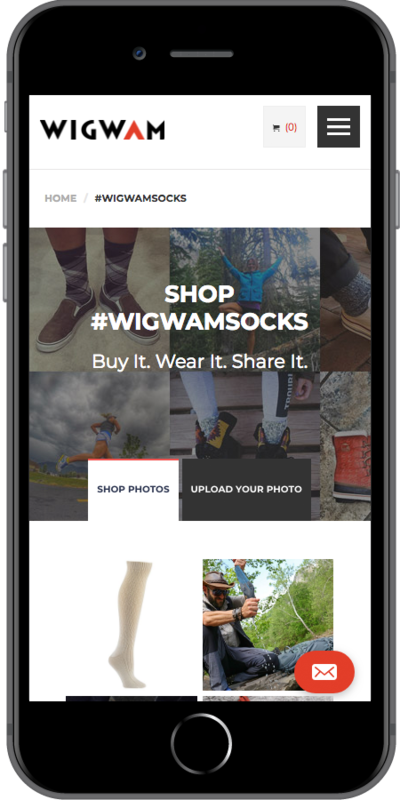 Founded in 1905, Wigwam Mills, Inc. provides the finest quality socks knitted in Sheboygan, Wisconsin. 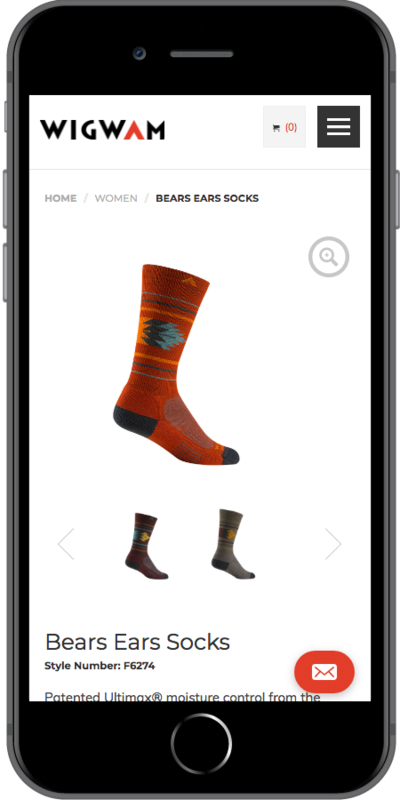 The Wigwam brand has set a standard of integrity and honesty that is lived up to every day by providing comfortable, quality socks and apparel to its customers made from American yarn spinners and wool growers. 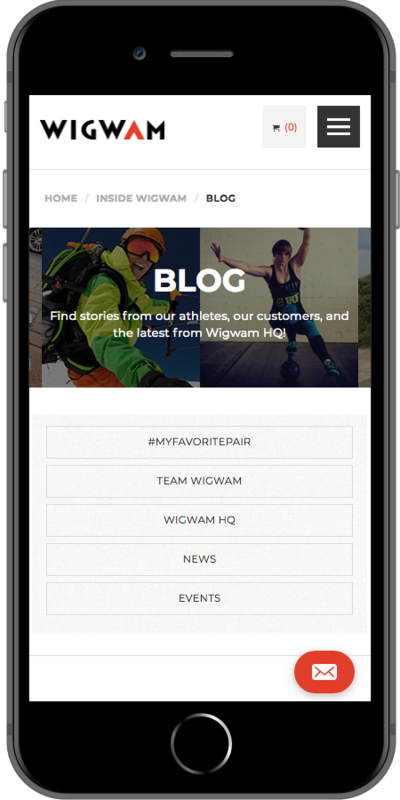 For over one hundred years and counting, Wigwam Mills is strongly committed to its employees and community. 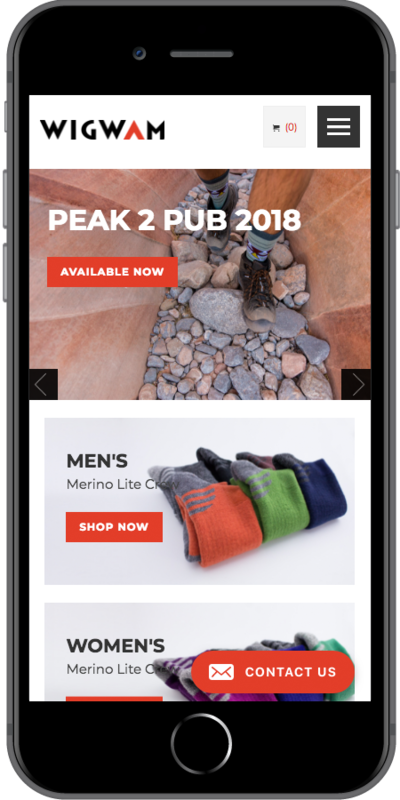 Starkmedia’s team has implemented an image driven site with social shopping and Windsor Circle integration allowing for a more interactive shopping experience. 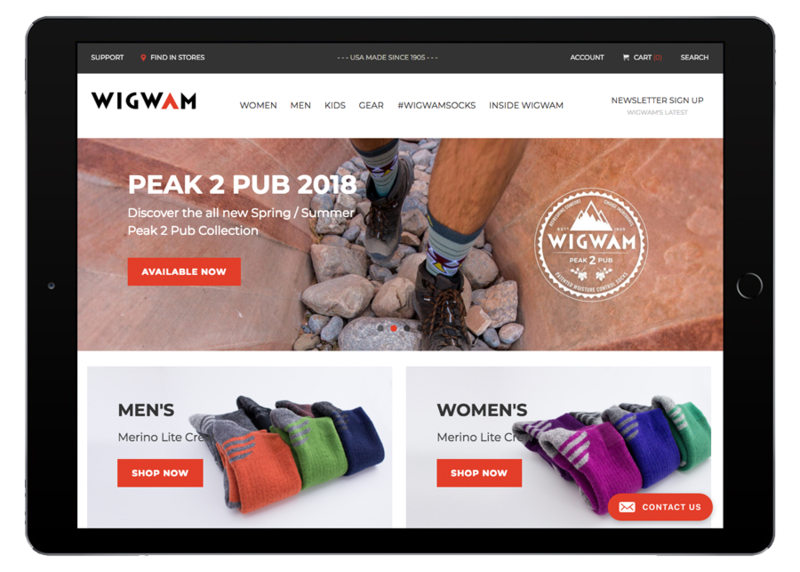 Wigwam Mills, Inc. is available across all platforms including desktop computers and laptops as well as smartphones and tablets.